The language of friendship is not words but feelings. 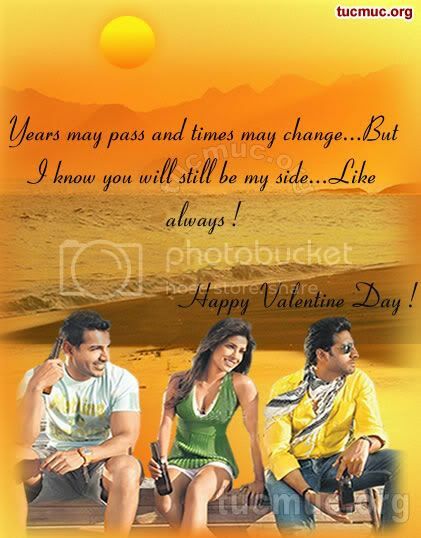 To express your deepest feelings for your friends/ chums send Friendship Valentine Day. Assure your friend that no matter what may come, you will always be there.